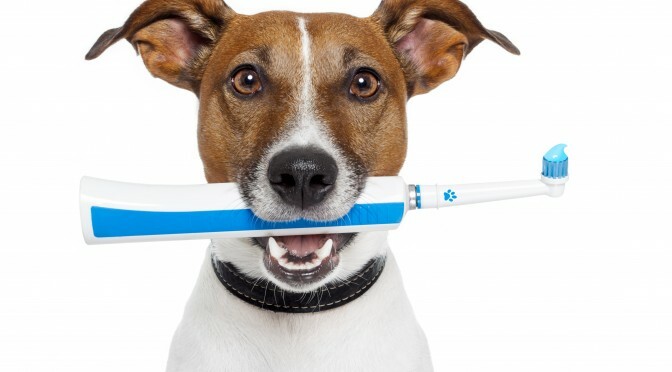 How to Brush Your Dog's Teeth Quickly and Efficiently! How to Brush Your Dog’s Teeth Quickly and Efficiently! We all know the importance of keeping our (human) teeth clean, by flossing and brushing on a daily basis. 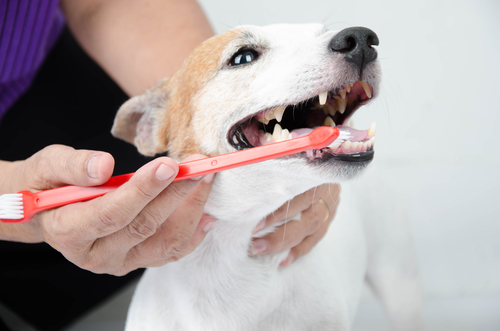 Dogs need to have their teeth brushed too because they can also develop problems like tartar, plaque and gingivitis. And dental issues can lead to much bigger issues such as heart, liver and kidney disease. If you can learn how to brush your dog’s teeth, it is a great way to keep your dog’s overall health in check. Brushing your dog’s teeth should not be a chore for you or your dog. 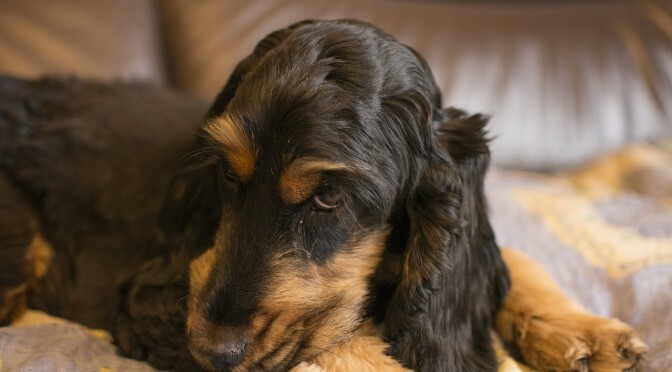 If you take things slowly at the beginning and give your pup lots of praise, you and your dog will start looking forward to your brushing sessions. You will need dog toothpaste that has a flavor appealing to your dog. Do not use human toothpaste, as it can upset your pet’s stomach. 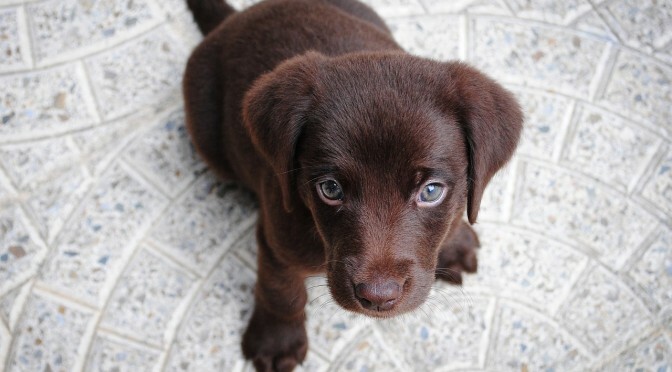 You’ll also need a dog toothbrush (you can get it at your local pet store) and small but special treat rewards. Place a little dog toothpaste on your finger and let your dog lick the paste from your hand. Do this step several days in a row, and follow it with a treat reward and lots of praise. 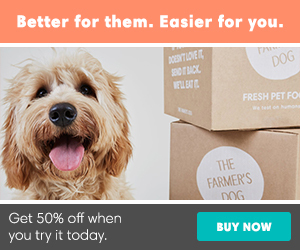 Your dog needs to get used to the flavor. Next, place some of the toothpaste on your dog’s front teeth. This will help get your dog used to having something placed against his teeth and gums. Do this step for several days, and again, follow it with a reward and praise. Now you are ready for the toothbrush! Place some dog toothpaste on the toothbrush and let your dog lick it from the brush. This helps your dog get used to having brush near his teeth and gums. Try this for a few days. Let the dog brushing begin! Gently hold back your dog’s lips and hold the brush at a 45 degree angle to the gums. Brush the outside of each tooth, moving the brush gently back and forth. Brush just a few teeth the first time and gradually lengthen the session each time until you’re brushing all the teeth. As always, reward your dog with praise each step of the way to help your dog associate brushing as a positive experience.